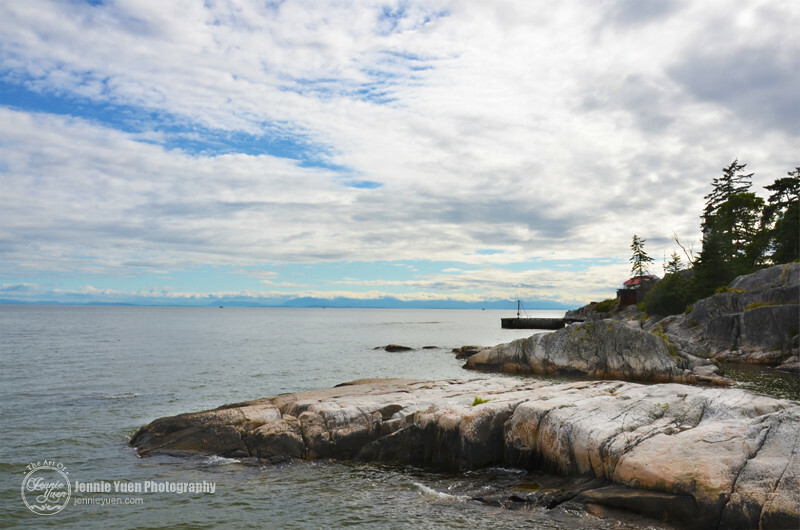 Went out for a drive to Lighthouse Park in West Vancouver for some photography. The weather held up with overcast and some sunny breaks. On our trip this time, we wanted to photograph the other side of the lighthouse (east beach). The trails were quite muddy since it had rained the day before. When we got to the end, not much luck to see the view of the lighthouse at that angle since trees were in the way. If tide was low, we could probably get to the middle island/cliff to see it better. Unfortunately, there was too much water to get across. 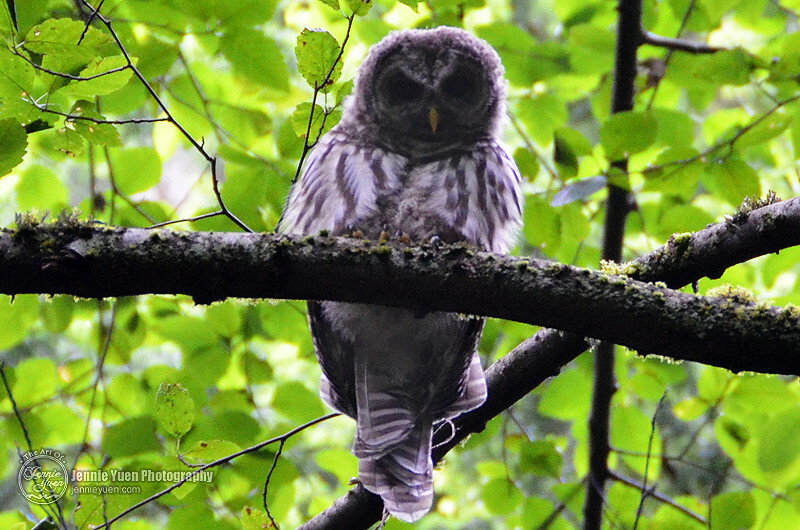 Sighting of an owl in a tree on our way back on the trails. 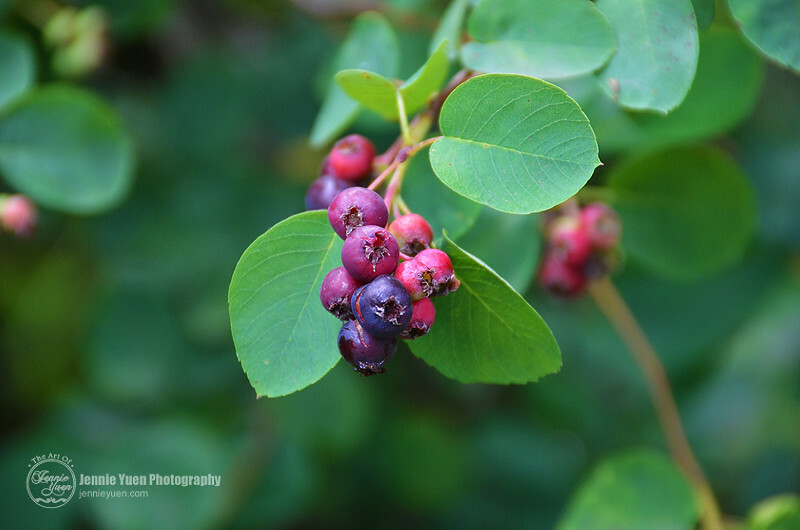 Berries from a berry bush along the trails.